Teenage thug, 17-year-old Joel Scooter was sentenced to five years in prison for wounding with intent to cause grievous bodily harm and attempted robbery after he savagely stabbed pub-owner, Brendan Wilson, 44, with a ten-inch blade at The Brooks Arms pub in Huddersfield, West Yorks. 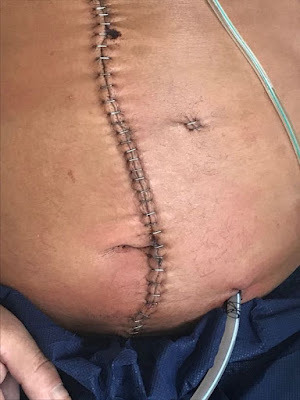 The gruesome attack left the 44-year-old with life-threatening injuries to his chest and abdomen with pierced bowel and pancrease. "He should have been sentenced as an adult, so 12 years." "I’m still traumatised by what happened and I don’t know when or if that will ever go away. It is an insult." 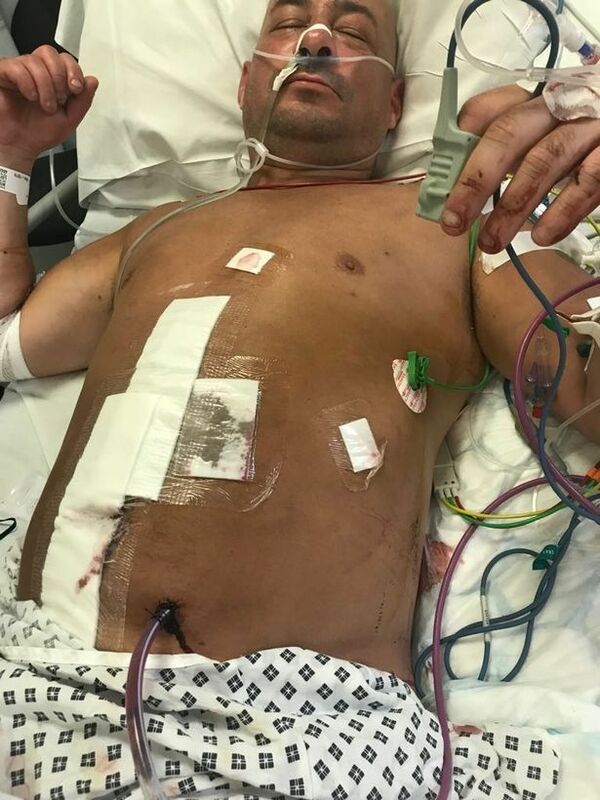 "I had a chest drain for two weeks because my pancreas had leaked but the surgeons were happy the operation was a success. I then got an infection and spent another week recovering in Huddersfield." "I’m now on medication for a blood clot on my leg." "I was angry but now I don’t feel as much resentment." "I know his family so I’m torn. I just wish it hadn’t happened." "I’m still struggling. If one of my mates comes up behind me and taps me on the shoulder I’m jumpy. It’s horrible." "I see his (Scooter’s) face in my head all the time and can’t sleep because of thinking of what he did to me." "It’s affected me massively. I’m not sleeping. I’m struggling." "There is a problem with knife crime both in Huddersfield and everywhere. It’s getting ridiculous. 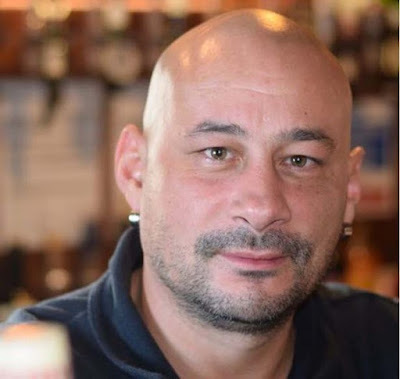 You don’t expect somebody to come into your local boozer with a knife." "It is sheer good fortune on the part of the victim that the injuries which he sustained, serious as they are, weren’t worse." "It’s quite clear from what he says it’s going to take a while before he recovers, if at all." Praying for you brother. Safe and speedy recovery.